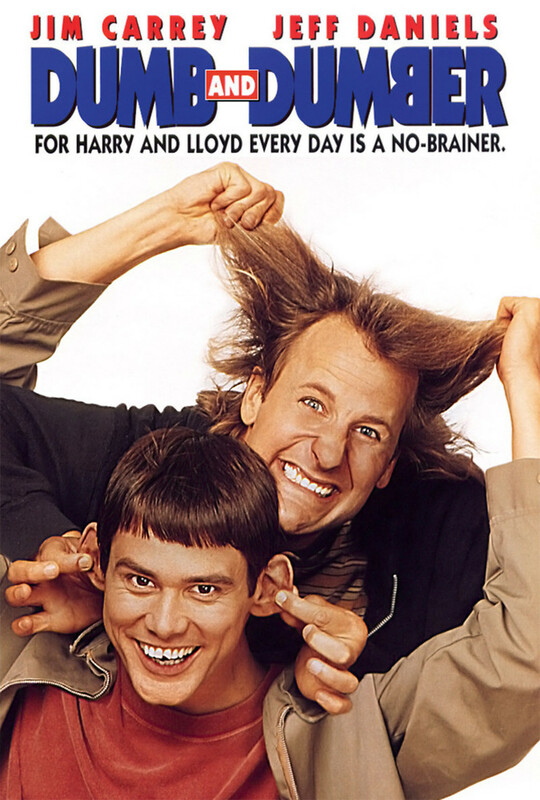 Harry and Lloyd are two dumb bums who have lost their jobs and are trying to figure out their way in the world. Lloyd meets a beautiful woman while driving her to the airport and devotes himself to find this woman who lives in Aspen, Colorado. Both Harry and Lloyd set out on a road trip to find the woman and get into some sticky messes while on their way. Come to find out that the woman they are chasing is also being chased by two con artists who are holding the woman's husband for ransom.